The Dancing on Ice Live UK Tour will be skating back across the country this year, starring the legendary Jayne Torvill, Christopher Dean, and Denise Van Outen. Following a four year break, this spectacular new show will perform all over the UK throughout March and April 2018. Joining Torvill & Dean on tour will be a host of celebrities and professional skaters from the new Dancing on Ice series. Jayne & Chris will host the tour once more and take up their new roles as Head Judges. The King and Queen of Ice will be on hand to give their expert critical feedback and their all-important scores to the celebrities and their skating partners. Dancing on Ice fans will be delighted to learn that Donna Air and Mark Hanretty will once again take to ice and join other stars from the current ITV series: Jake Quickenden and Vanessa Bauer; Kem Cetinay and Alexandra Murphy; Max Evans and Ale Izquierdo; Alex Beresford and Brianne Delcourt; Cheryl Baker and Dan Whiston; and two-time former Dancing On Ice champion Ray Quinn and Alexandra Schauman. In addition to the scores from the Ice Panel Judges, arena audiences can text vote from their mobile phones for their favourite skating couple. Audience votes will then be added to the scores from the Judges to decide the overall celebrity winning couple. They will then take to the ice to perform a magical finale. 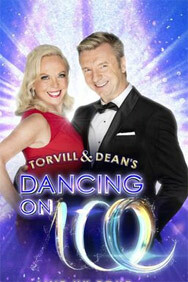 Jayne Torvill and Christopher Dean said: “We are delighted that Dancing on Ice Live is touring again next year. We really enjoyed hosting the last tour in 2014, so we’ll be doing that again, plus we’re taking on our new roles as Head Judges. The tour has struck such a huge chord with audiences around the country ever since it began in 2007 and we can’t wait to be back on the road in 2018, with a bigger and better live show for all the family to enjoy.” The 27 show spectacular will open at London’s iconic SSE Wembley Arena on 23 March. The tour will then visit some of the biggest entertainment venues across the UK, including Sheffield’s FlyDSA Arena, Newcastle’s Metro Radio Arena, Manchester Arena, the SSE Hydro in Glasgow and a homecoming at Nottingham’s Motorpoint Arena. 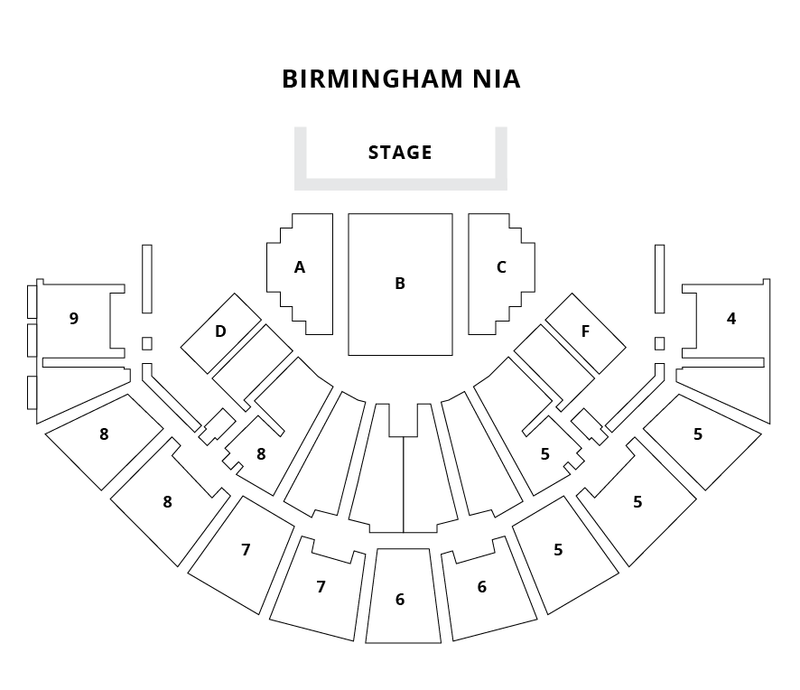 The tour culminates at the Arena Birmingham on 15 April. Please note: tickets for this show will be sent out 10 days before the event. Please check carefully that the correct venue is selected.